I fully intended to link up for Five for Friday today, but I shared my funniest student quote yesterday, and well... don't have a whole lot else planned. Now that the sun in shining around these parts (with the exception of today's rain), my focus has been on spending time outside and getting out of hibernation mode. It's May 9, and I STILL haven't linked up for Currently... and I've accepted that it's probably not going to happen this month. BUT... I do have a something to share. I know these little awards are very meaningless to many of you, but I also know how they can help turn someone's day around. And if I can provide a smile on the face of someone I care for, I want to do that! So, now it's my turn to pass on the award. I have to say that my first SEVERAL years of blogging were pretty lonely, now that I look back. I really only followed a few friends from college, and I think my followers were limited to family and those same few friends. I remember getting excited if I had more than 9 page views... I know! 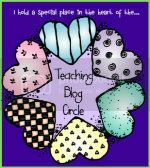 When I made the decision to dedicate my blog (mostly) to education, I finally had a purpose, and with that, I was introduced to so many wonderful teacher-bloggers. One blogger in particular, my dear friend Erin from I'm Lovin Lit, has also turned into an amazing friend. 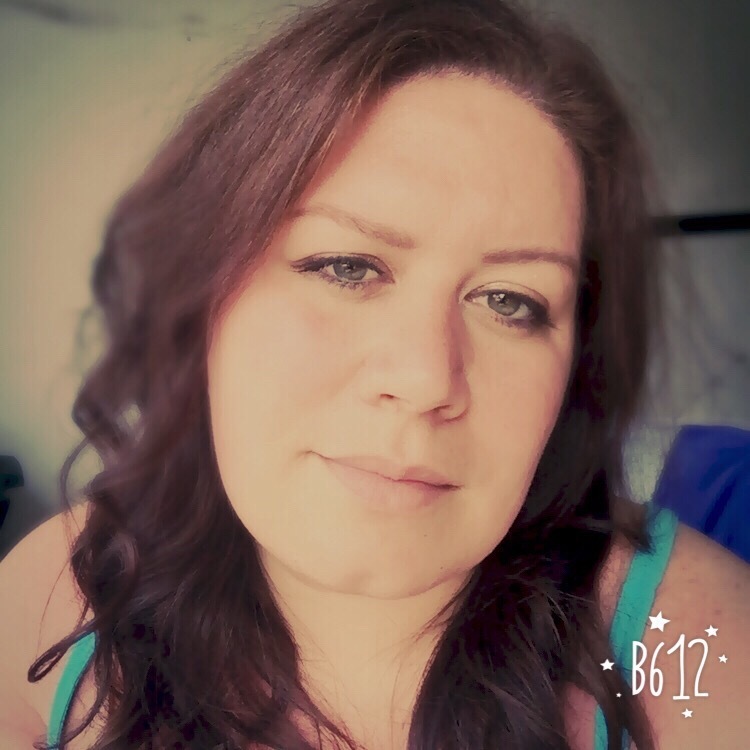 She's gone above and beyond in providing me with resources and tips that have helped me both in the classroom and as a blogger/seller. I don't think I've ever seen a new product from her that didn't make me think, "Oh! I want that!" because I know they are top-quality and highly-engaging! In addition to her generosity sharing tips and resources, she's also been such an encouragement and often checks in with me just to see how the job search is going. It's nice to know that I have her as a cheerleader and that she genuinely cares that I succeed as a teacher. Thank you, Erin, for being so amazing! I LOVE YOU! Go tell Joel...RIGHT NOW. Is he tired of hearing it yet? I'd go tell Jerm that you love me, but he's at work. 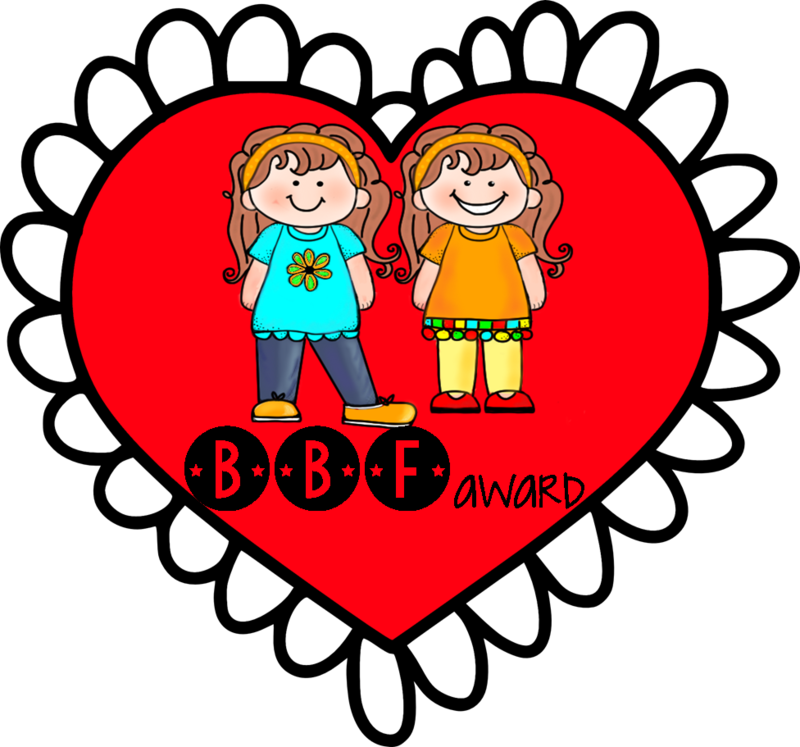 I'm so glad you are passin' the B.B.F Award on to Erin because I just adore her too! She really is awesome. It must be all about the name. P.S. I just booked a my flight for CA. I feel all grown-up and stuff. I love that you picked Erin too! I will also confess that I do not know much about Instagram....why is it so important?